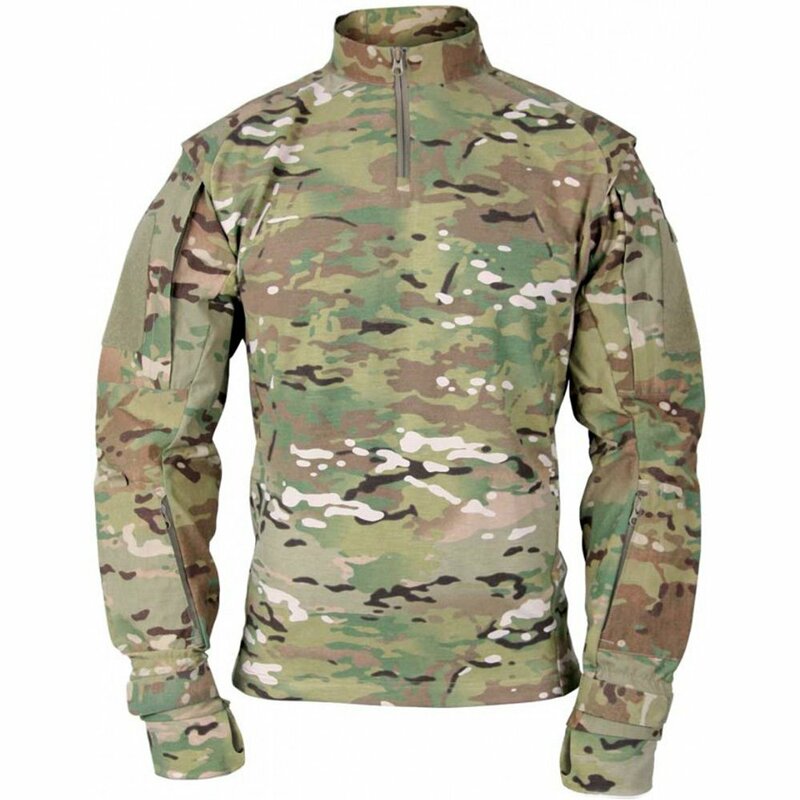 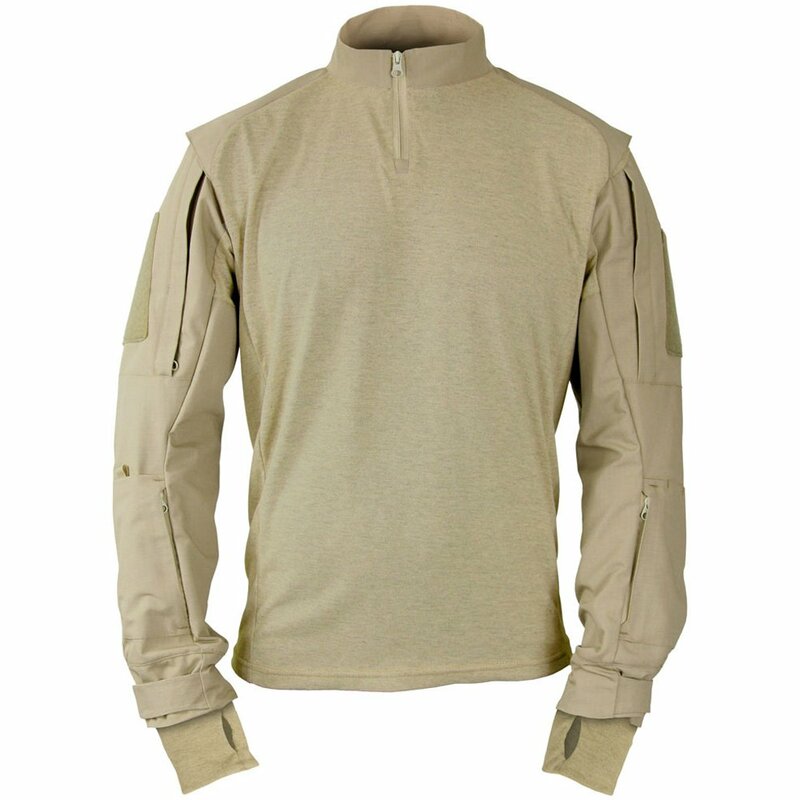 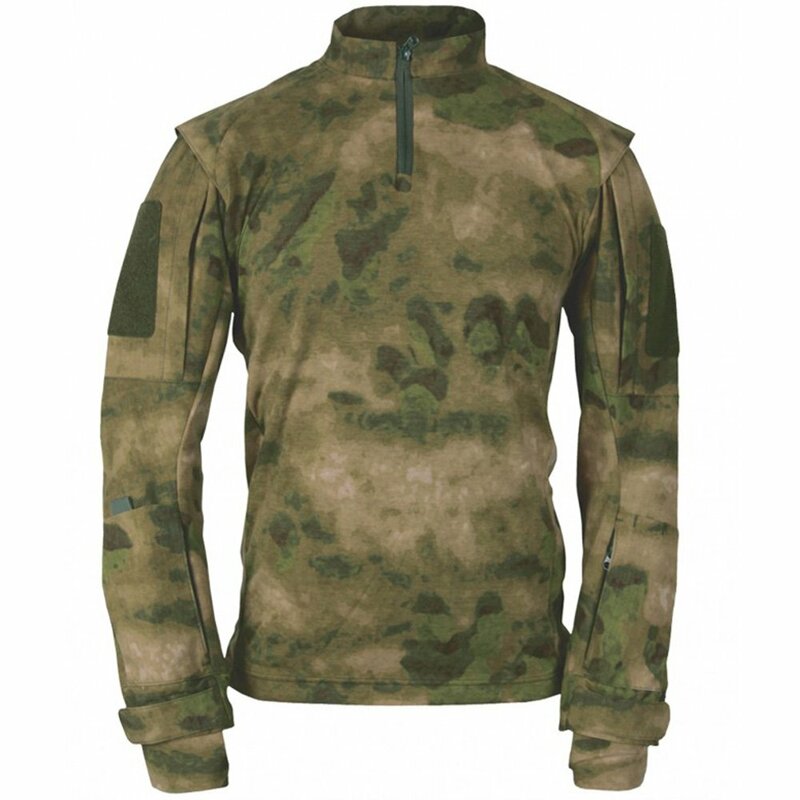 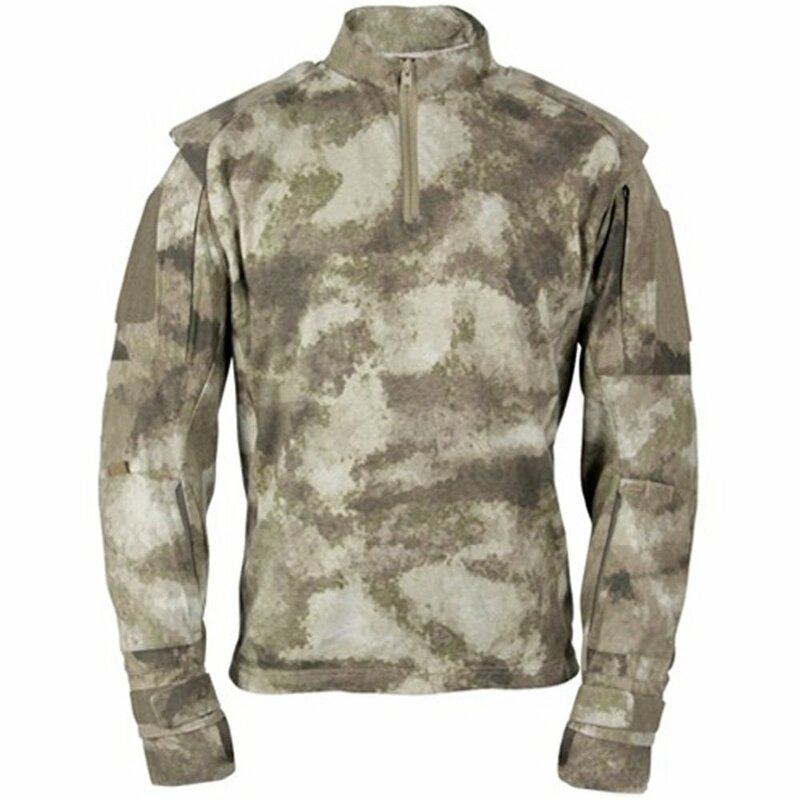 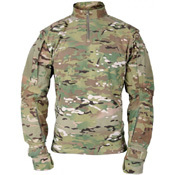 We've designed our Propper TAC.U Combat Shirt to keep you comfortable, even under the weight of body armor. Lightweight knit wicks moisture away from your torso while antimicrobial fabric keeps odors at bay. 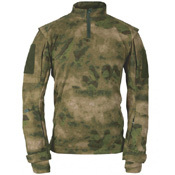 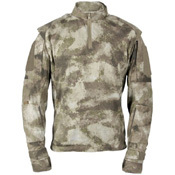 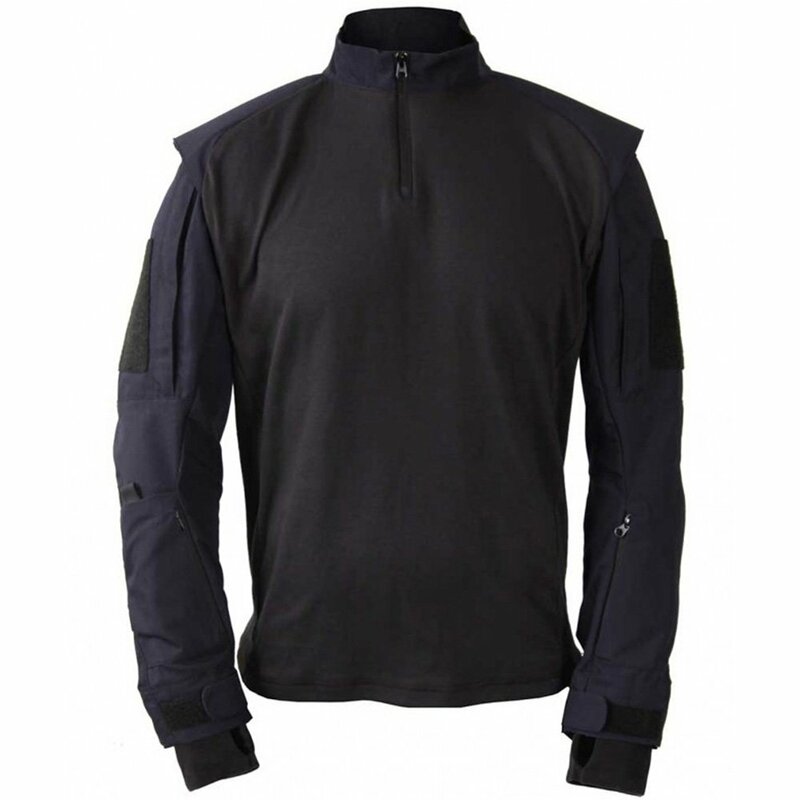 Durable Battle Rip fabric on the sleeves and plenty of pockets coupled provide incredible functionality. 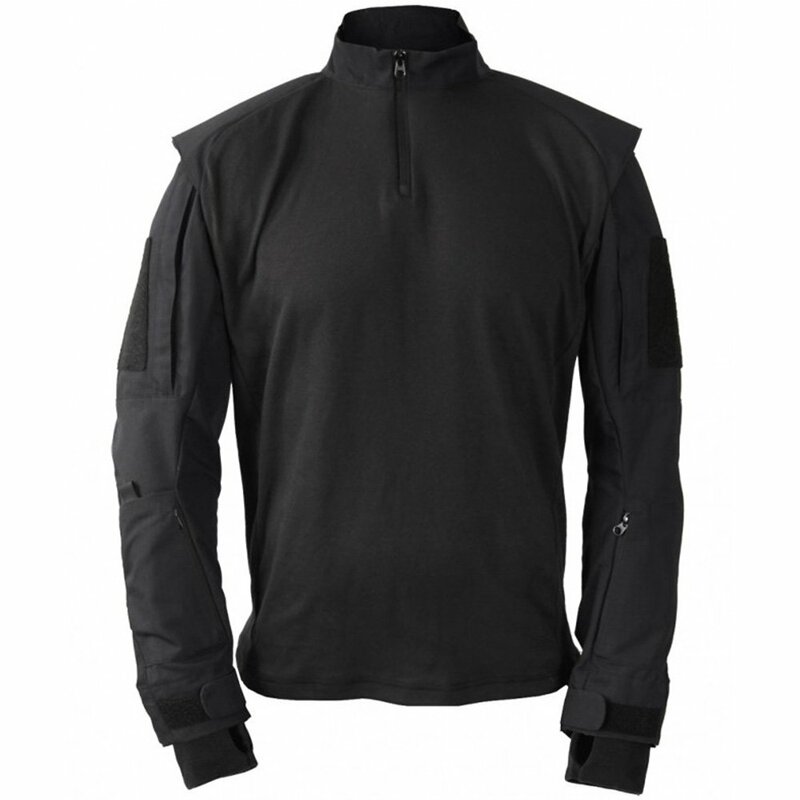 With fully articulated elbows and a unique dual-layer stretch shoulder, you’ll never feel restricted.